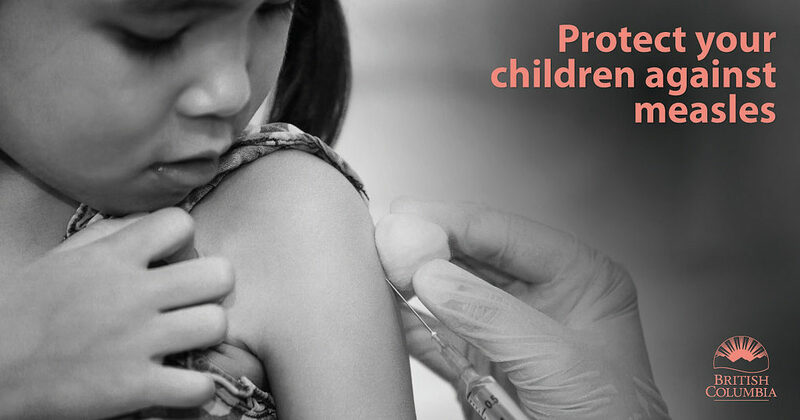 Fraser Health/Victoria – The Province is launching a measles immunization catch-up program to help B.C. 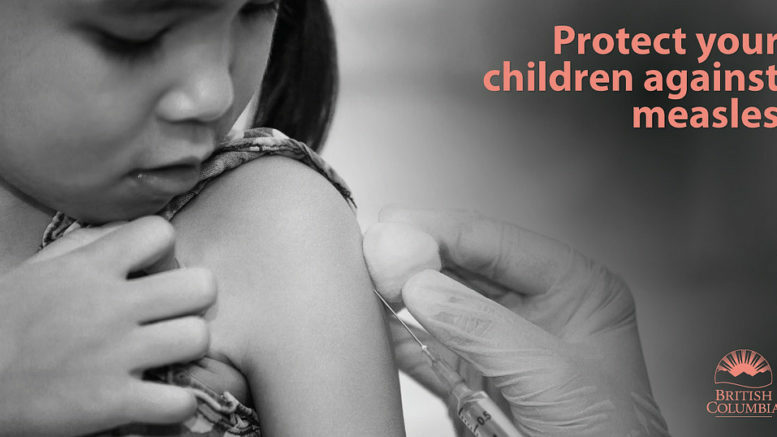 families ensure their children are protected from measles. Be the first to comment on "Province Setting Up More School/Family Vaccine Clinics – Emphasis On Measles"